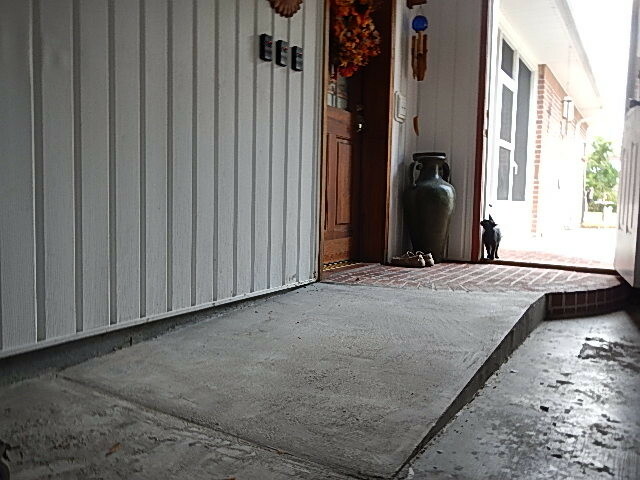 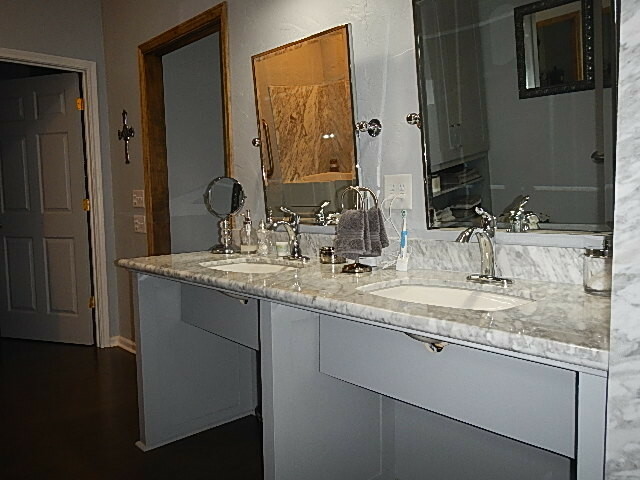 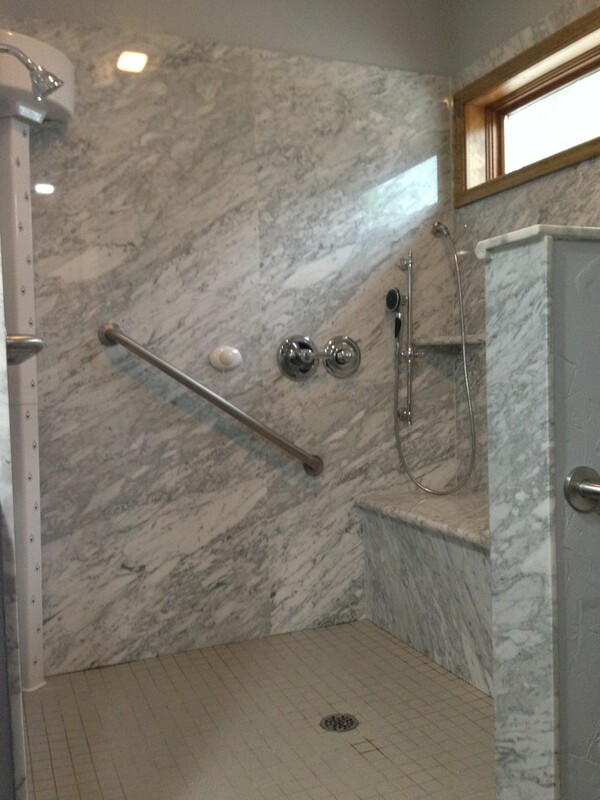 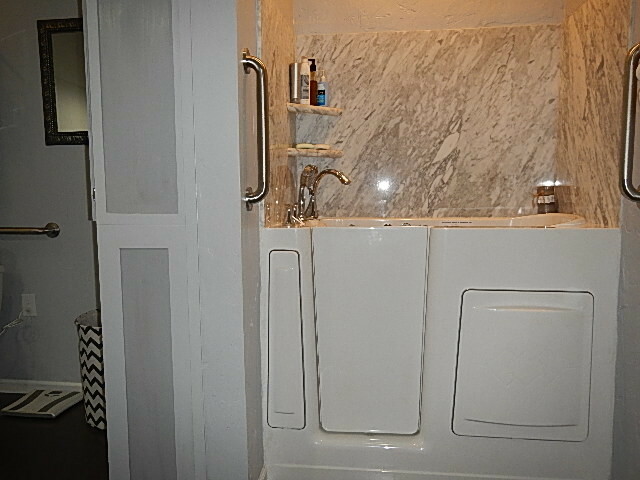 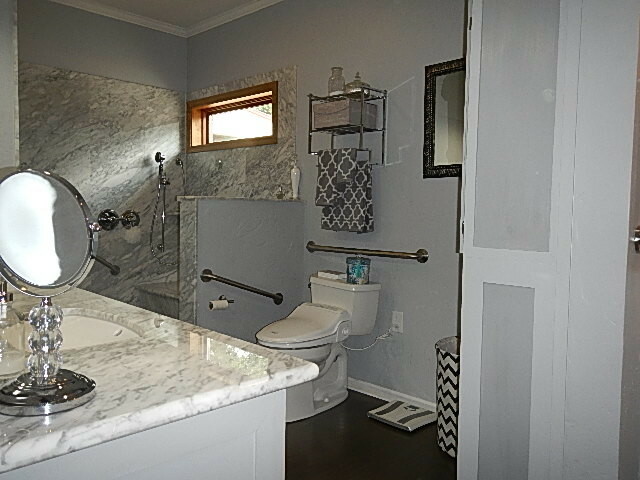 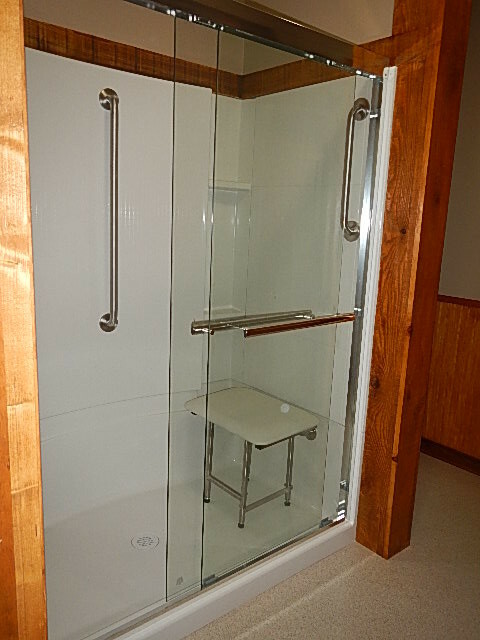 Wheelchair accessible master bathroom with custom Carrara marble barrier free shower and Best Bath Systems walk-in bathtub with matching Carrara marble surround. 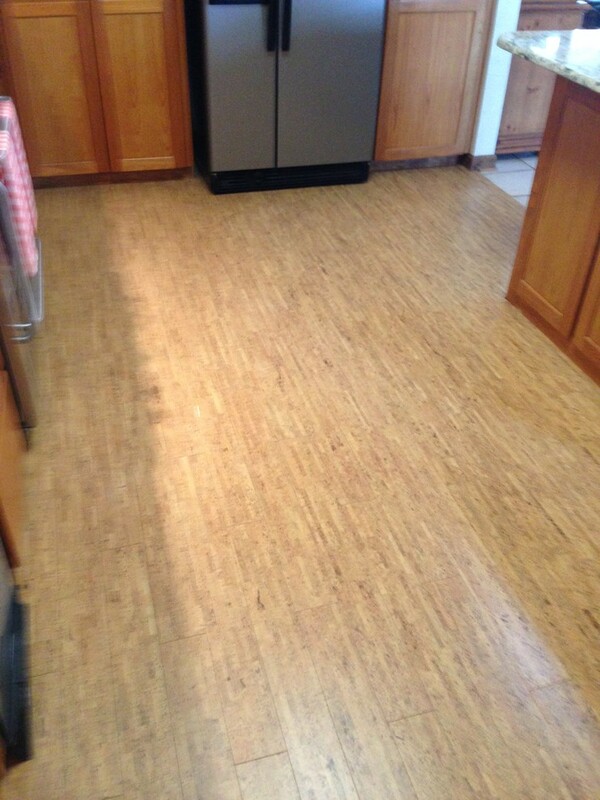 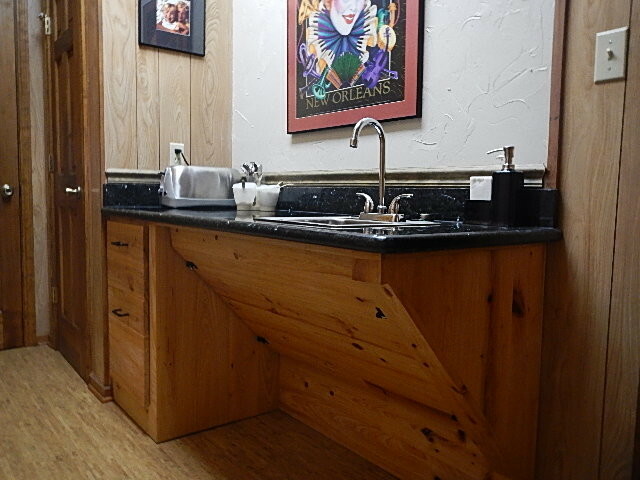 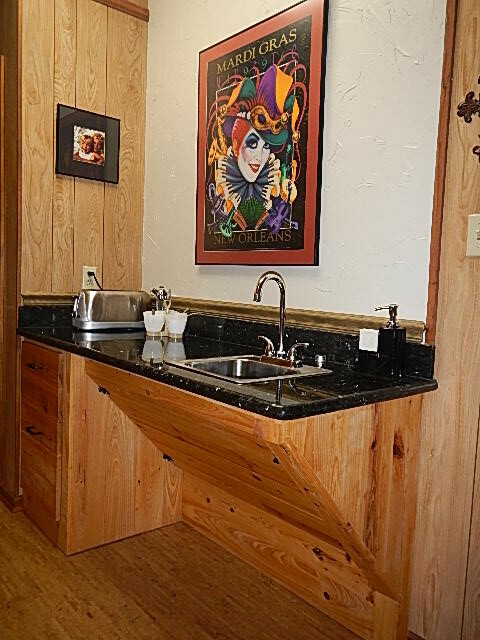 Wheelchair accessible roll-under coffee bar with granite countertop, soft-close drawers, arched faucet, lever control handles, and shallow sink. 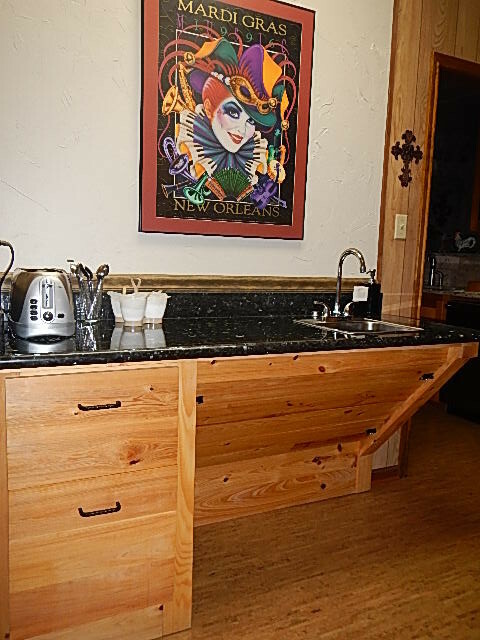 Custom constructed of cypress with black granite top.